UnRated Magazine is very happy to support the teenagers from St Bernardine Parish, Forest Park, iL on their trip to Poland for World Youth Day. We are asking out readers for your support to help these kids with their GoFundme Campaign. Their trip will take them for 10 days in July to Poland to have Mass with Pope Francis. To learn more about World Youth Day check out the site here. 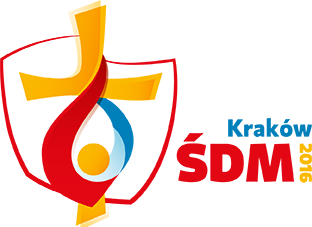 #WYD ##Krakow2016. Any amount you donate helps. Please click on our #GoFundMe page at https://www.gofundme.com/stbyouthgroup2016 and donate now. It’s easy as 1-2-3. This is for our children, as a community we are asking for your money. It only takes a minute to donate a $1 or more. I also ask that you share this post with everyone you know. Our children our community, please help keep us strong.